Broody hero who now has a second chance at redemption from his dark and violent past? Check. A strong heroine with a secret baby and a burning desire to make things right? Check. Secondary characters that include an alcoholic brother, a constantly smiling brother, and a mothering aunt, all who have a bone to pick with said Broody Hero? Check. Check. Check. 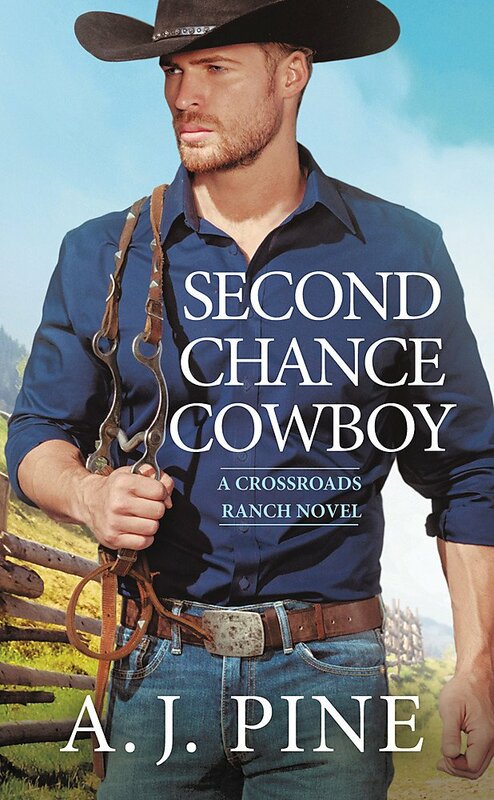 Jack Everett has come home to bury his past--literally--because he's home for his father's funeral, to tie up loose ends at the ranch he turned his back on ten years ago, and then go to New York for his new career, a partnership in a law firm. However, like everything his abusive, alcoholic father has done, things can't be settled that easily. Now the ranch is mortgaged and the brothers are responsible for a vineyard that none of them know the slightest about. To get it back into shape so he can leave, he will need to work with the woman who broke his heart ten years ago. Ave Ellis did the only thing she could do when she found out she was pregnant with their son, Owen: make Jack leave home. She couldn't bear to make the one man she's always loved stay in a place where he felt trapped and miserable, fearful of making the same mistakes his father had done. But now that Jack is back, she wants to tell Owen the truth and tell Jack the truth. 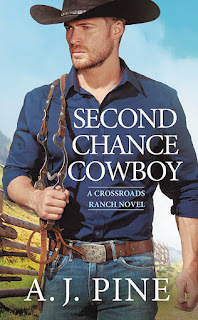 It doesn't take long for Jack to realize the truth of Owen, and the story evolves in the following weeks with him coming to grips and getting to know a son he never knew. Finding the right time to tell Owen seems a tricky prospect, so, of course, it comes out when it's least convenient and most hurtful. Jack's demons nearly swamp him time and again, and he's in danger of losing everything once again. How can a man who can't trust himself to be a good man, a good father, trust others to believe in him either? Wouldn't it be easier and safer to love from a distance? that's expected, I wasn't entirely convinced the hero dealt with it, even though at the end, he stayed. ended up loving the series. I hope this is the case with this one.